The scientists performed their experiments in mice, but the adipose stem cells they used came from human liposuction aspirates and became human, liver-like cells that flourished inside the mice's bodies. This method is distinct from those producing liver cells from embryonic stem cells or induced pluripotent stem cells. Although iPS and embryonic stem cells are pluripotent -- they can, in principle, differentiate into every cell type -- they carry a palpable risk of forming tumors. However, the cells produced using this new technique, which involves no intermediate pluripotent phase, show no signs of being tumorogenic. Dan Xu, PhD, a postdoctoral scholar and the study's lead author, adapted the spherical culture methodology from early embryonic-stem-cell literature. Instead of growing on flat surfaces in a laboratory dish, the harvested adipose stem cells are cultured in a liquid suspension in which they form spheroids. "This seems to make them happier," Peltz said. At 1,500 grams, a healthy human liver is more than 800 times the size of a mouse's and contains about 200 billion cells. 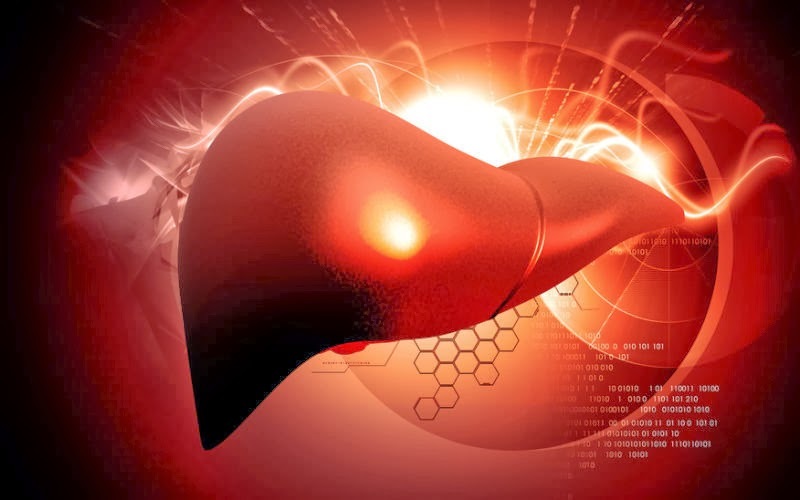 "To be successful, we must regenerate about half of the damaged liver's original cell count," said Peltz. With spherical culture, he said, close to a billion injectable iHeps can be produced from 1 liter of liposuction aspirate, readily obtained from a single liposuction procedure. The cell replication that takes place after injection expands that number further, to over 100 billion i-Heps.